The Alps is a mecca for mountain biking and Tignes will not disappoint, with 150km of dedicated bike trails with lift access completely FREE through July and August. Just like the ski pistes in winter, trails are graded for different levels of ability and style. 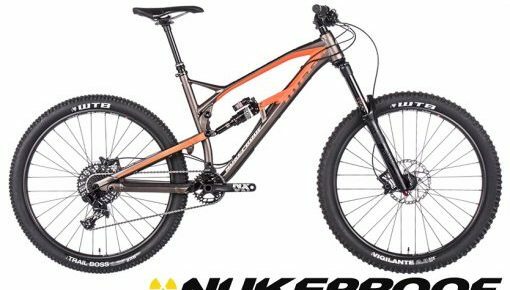 Never tried downhill? Green trails are perfect for beginners. Blue trails help push and improve your skills once confident. Mad about MTB?, have fun on the Red trails. Expert? Fill up with adrenaline on the jumps and bumps of Black trails! "Best bike rental in Tignes with StartlineMTB"
We have teamed up with the guys at Startline MTB, offering the some of the best mountain bike rentals in Tignes and Val d’isere. These guys live and breath two wheels and offer everything you need to hit the trails including a jersey, gloves, helmets and body armour. Their bike fleet is made up of the biggest names in the industry, renewed and maintained by professional mechanics. Instructors and guides are available to get the most out of your stay and to improve your riding skills. Prices start from as little as £40, the quality and value is second to none. 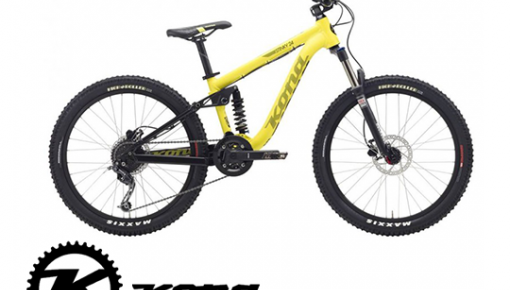 New this season we have some small down-hill bikes for kids age 9-12, the Kona Stinky 24.You’ve got a nine to twelve year old who loves the bike park? A mini-shredder who can’t get enough of your gnarly backyard descents? The Pulse is intended to allow you to push yourself to your limits with its race winning pedigree. 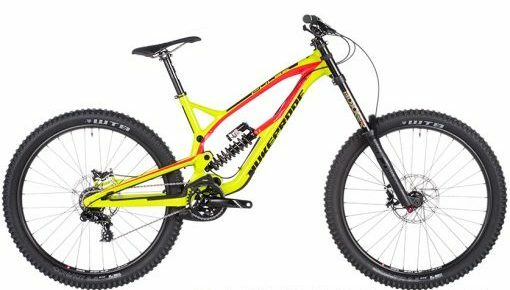 The hard hitting frame is designed to be at home racing Downhill World Cups and lapping the bike park’s. We had the best week of MTB we've ever had staying with Chill Alp and our group have been to morzine many times. The food is clearly the highlight - these guys can really cook! The riding in tignes is good, the trails are in much better condition and there is more vertical to be had. We managed 50% more this year than we did in morzine last year. Not only that, but you can do loads of other activities in resort (many of which are free/included). We'll be booking again next year for sure. Ben KThe best MTB holiday we've had! !